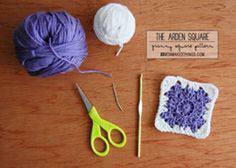 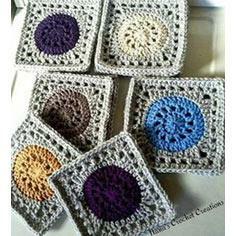 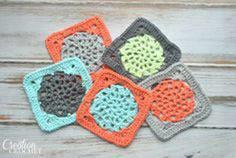 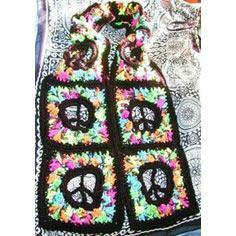 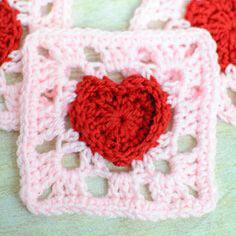 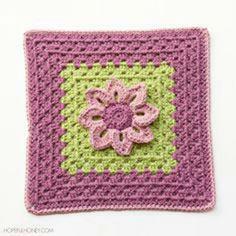 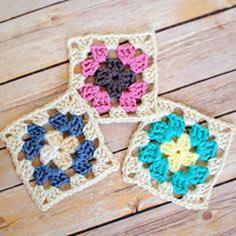 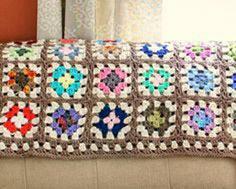 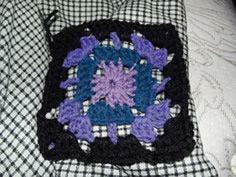 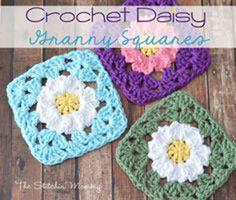 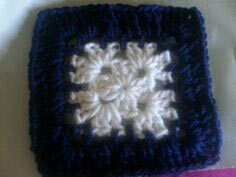 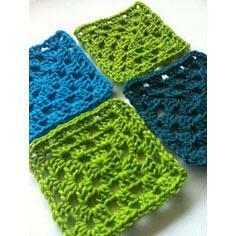 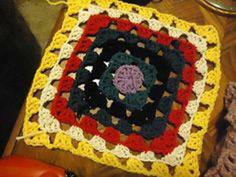 Granny squares come in so many sizes and variations. 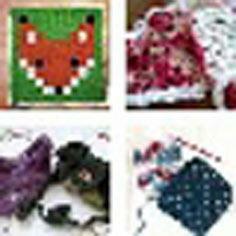 You can use them for home decorating items, clothing or even accessories such as belts and headbands. 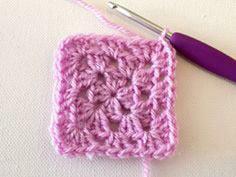 Free granny square crochet patterns are great for using leftover yarns and scraps, making inexpensive gifts that make up quickly. 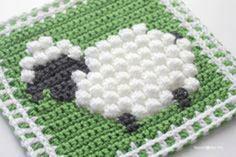 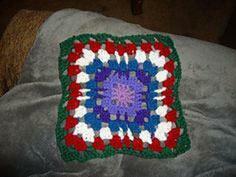 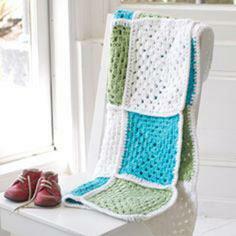 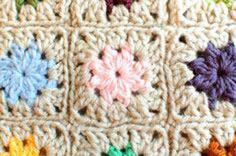 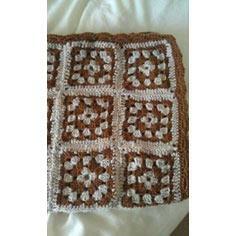 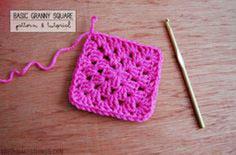 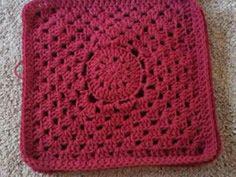 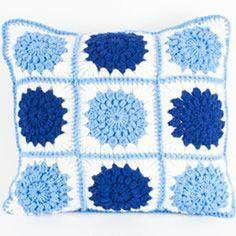 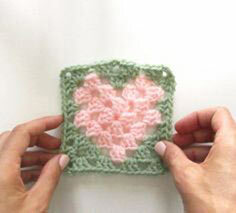 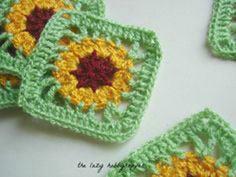 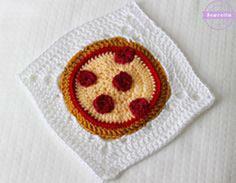 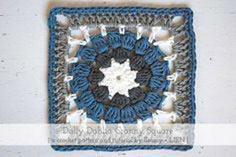 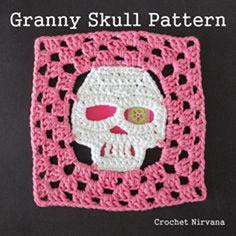 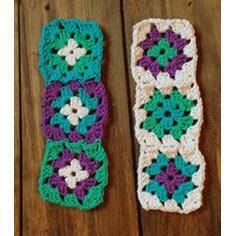 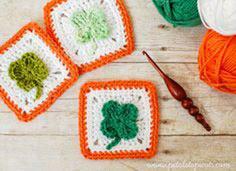 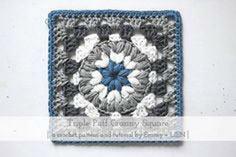 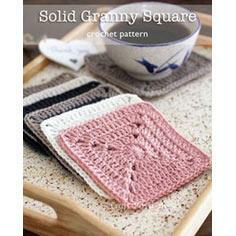 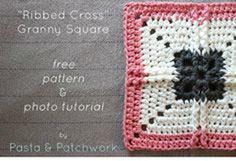 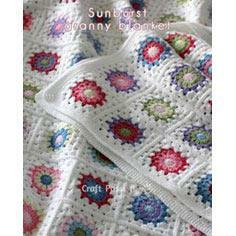 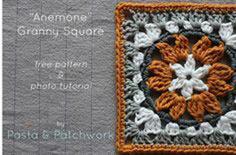 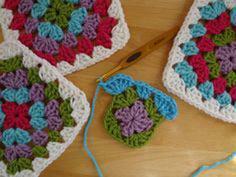 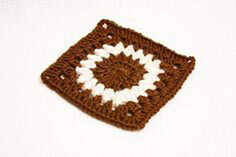 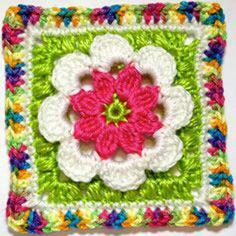 Use similar ply yarns when making granny squares. 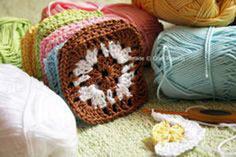 Make sure that all the yarns can be cleaned in the same manner. 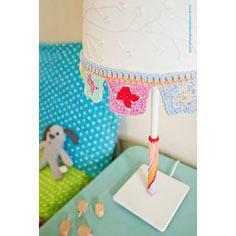 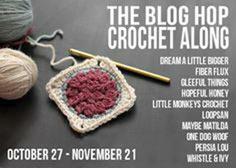 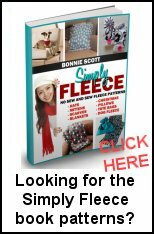 Do not mix wool or cotton with washable fibers. 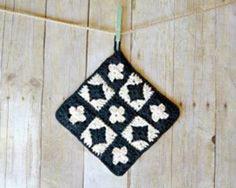 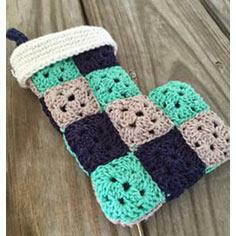 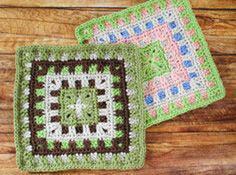 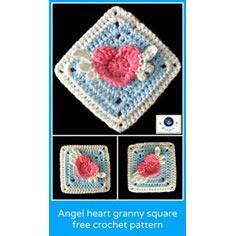 Afghans, jackets, purses and slippers are just a few of the items you can quickly stitch using free granny square patterns.